Blake, Cassels & Graydon had the strongest law firm brand in Canada but global firms continued to make strides, a new survey reported. 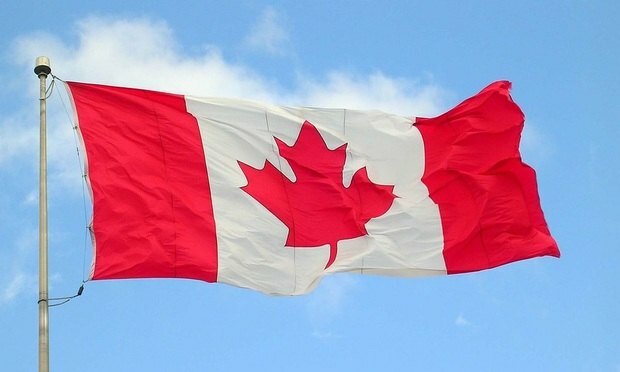 Global law firms have strengthened their brands in Canada but still fall short of large Canadian firms such as Blake, Cassels & Graydon, which was named the country’s top legal brand for the third consecutive year in a recent study by Acritas Research Ltd.
"Lawyers who tick these five boxes for their clients get repeat business from them." Mary Wilson is the first woman to serve in the position, filling a seat that has been open since 2017.